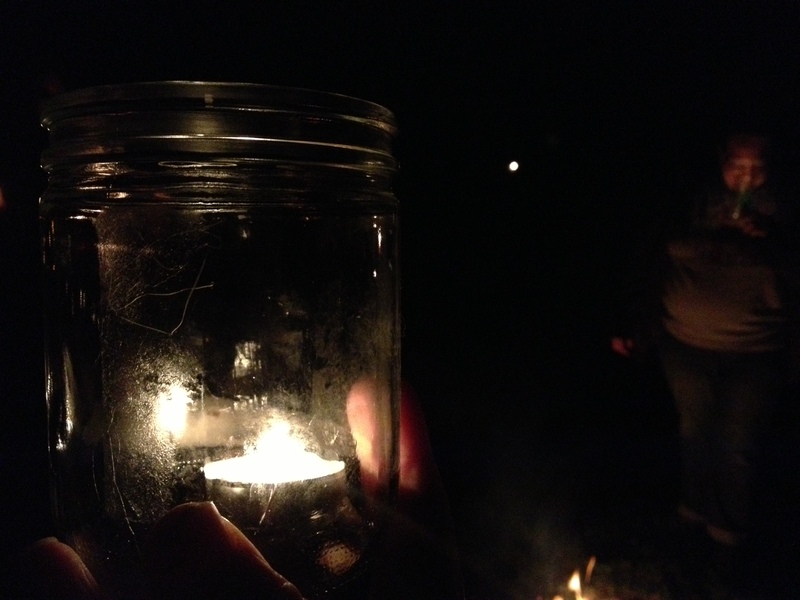 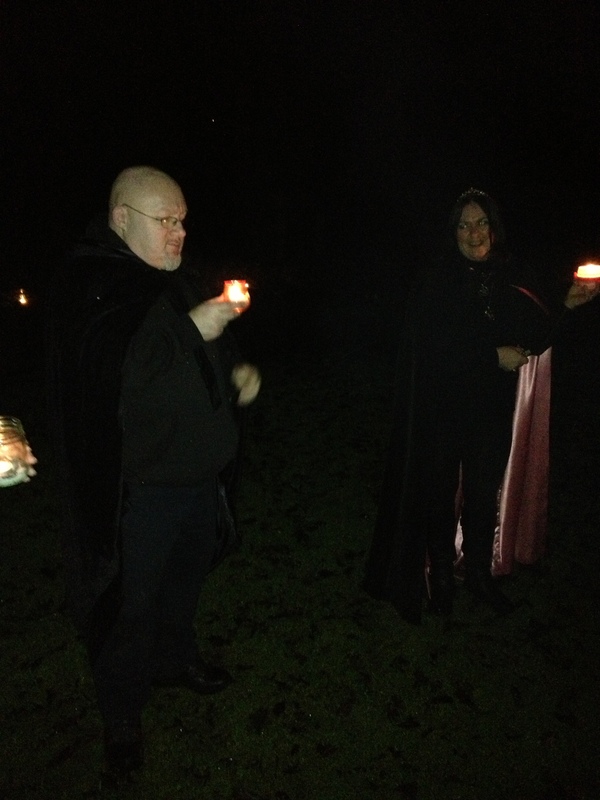 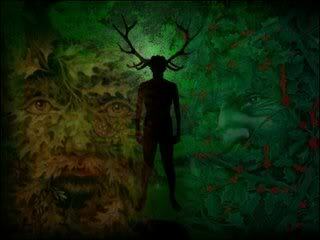 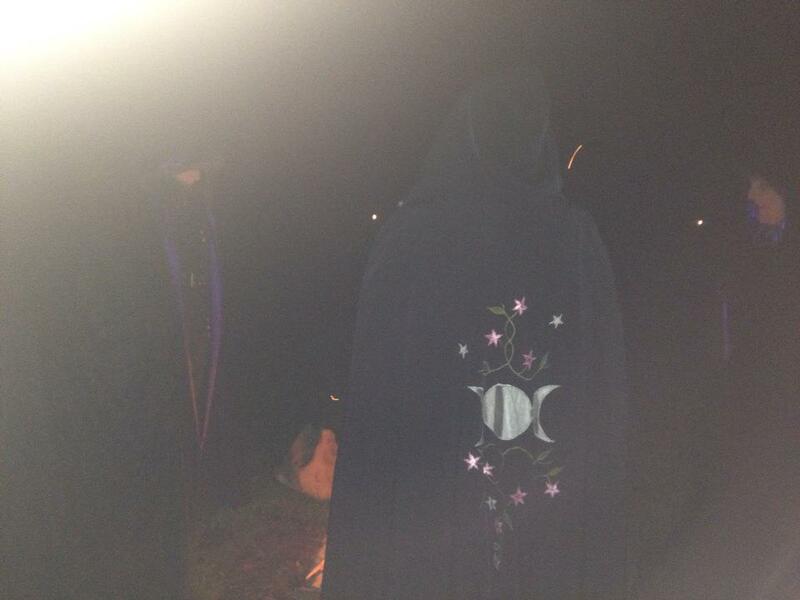 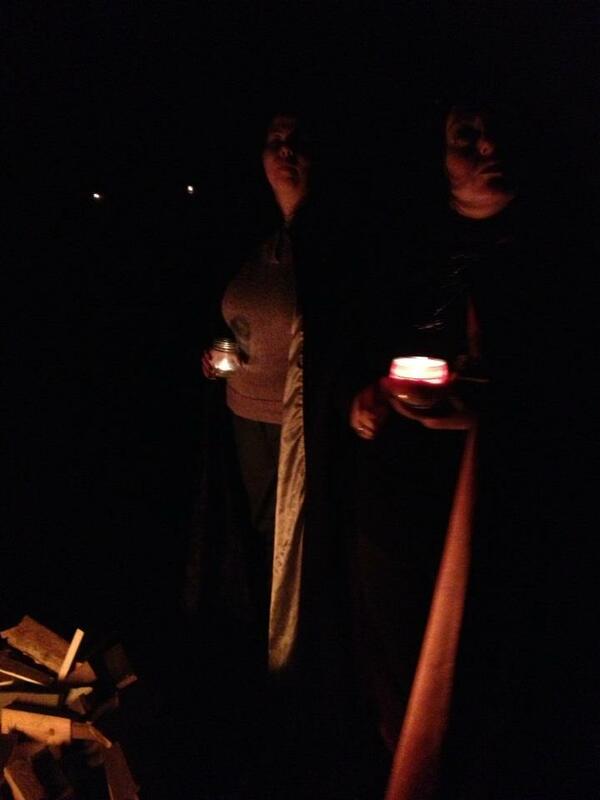 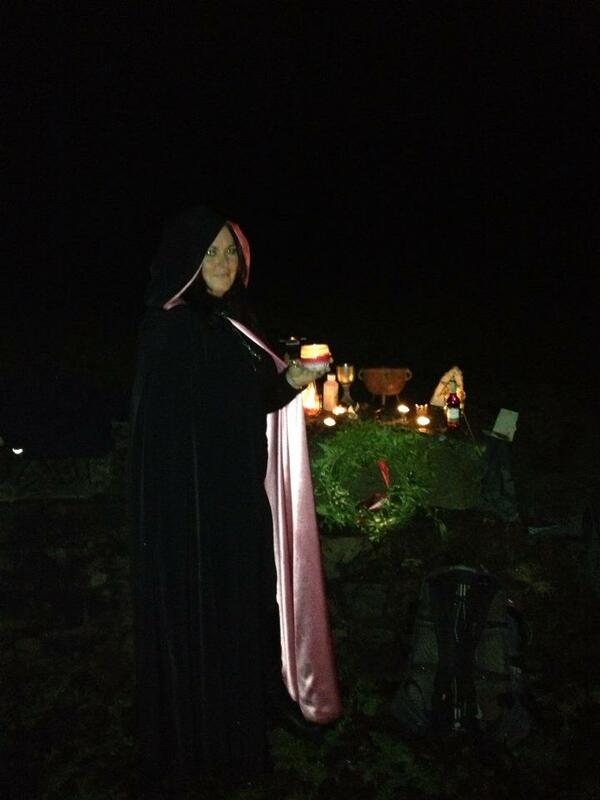 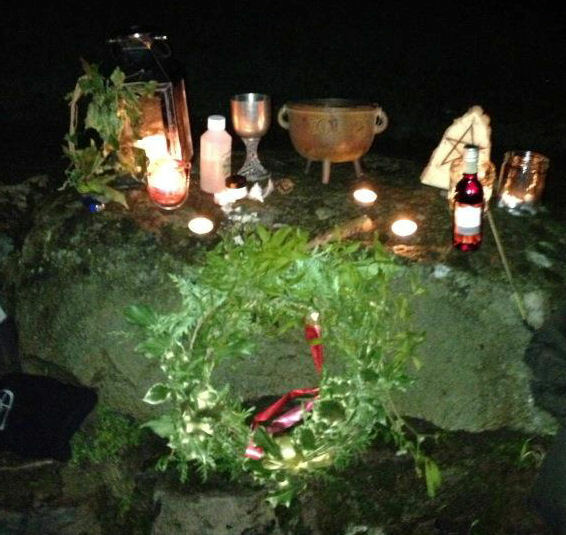 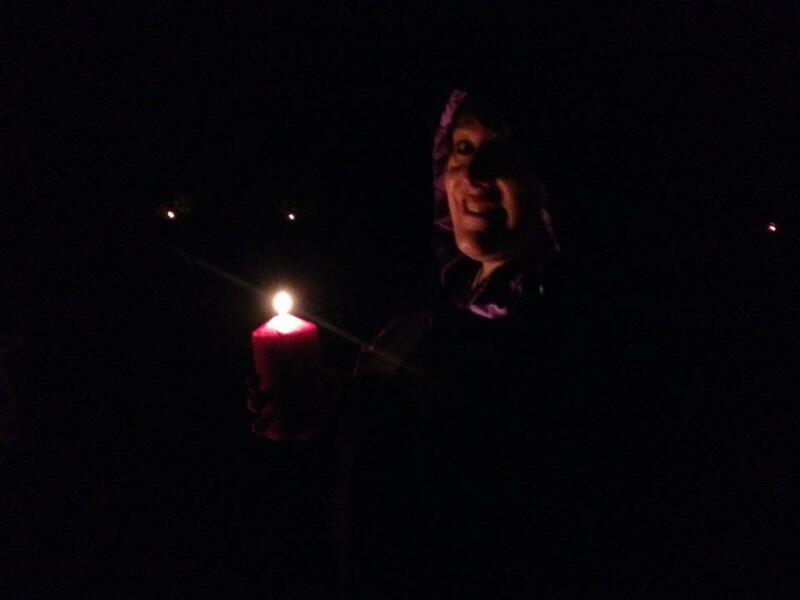 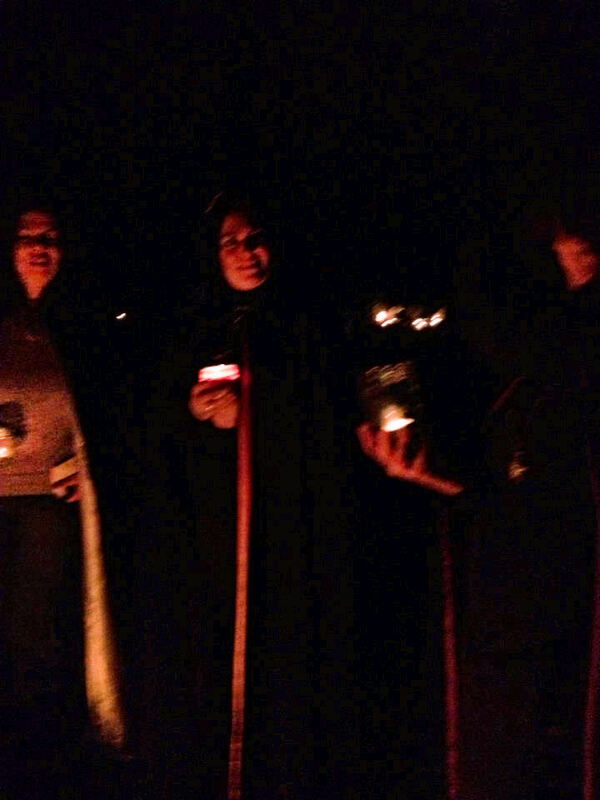 We celebrated Yule late at night in the woods, deciding not to stay out overnight as we did last year. 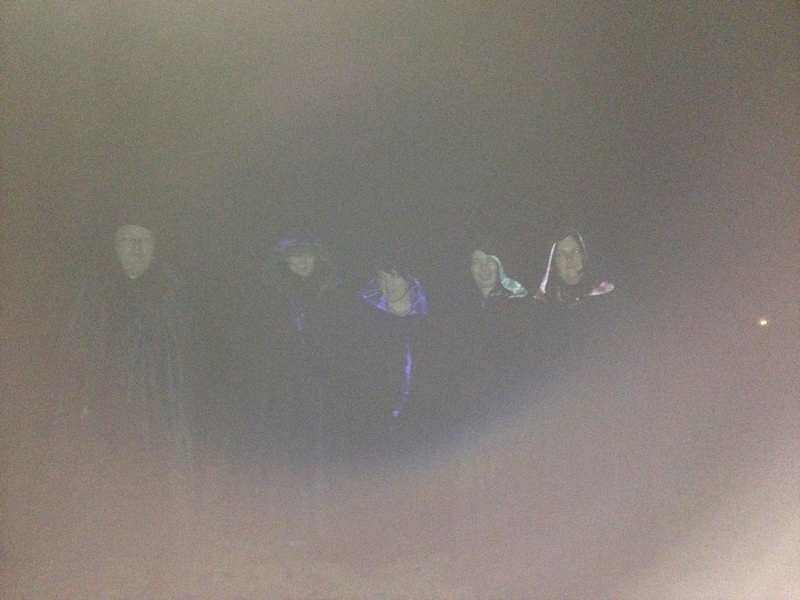 The sunrise was the usual vague lightening of the sky and the weather unseasonably warm. 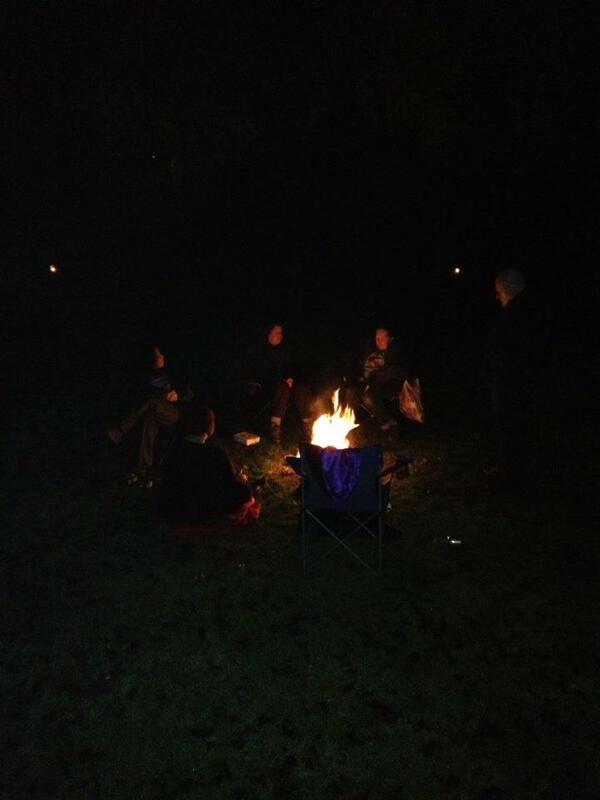 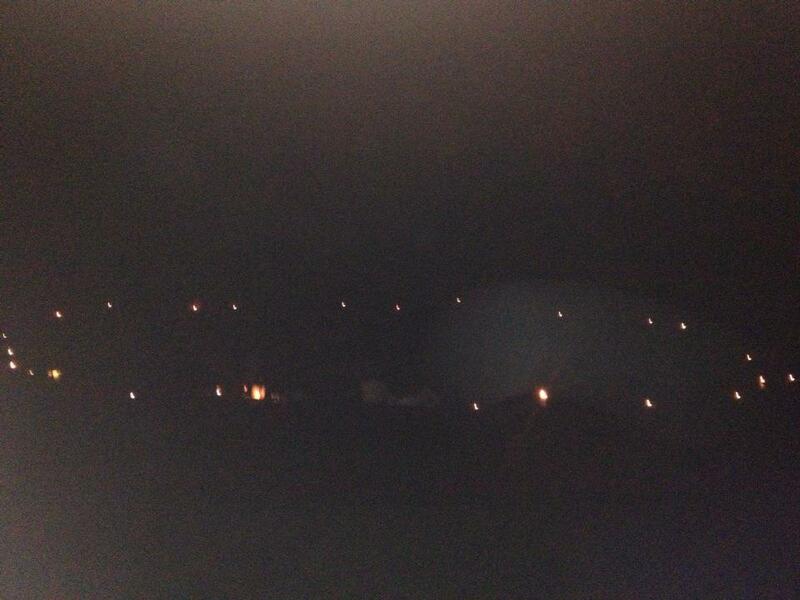 A circle of light surrounded us as we celebrated the slow awakening deep within the earth and within ourselves.